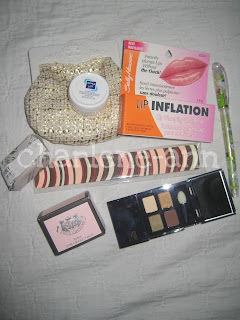 Beauty Is Imperfections is giving away these prizes for her 70 plus followers. So be one of us and follow her also to win. Just click in HERE to join.